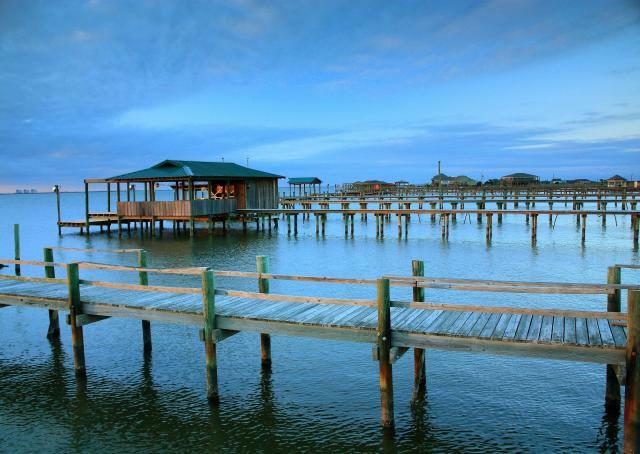 15 Ways to Have the Best Louisiana Summer EVER! 1. Enjoy a lazy, carefree afternoonalong the water. 2. 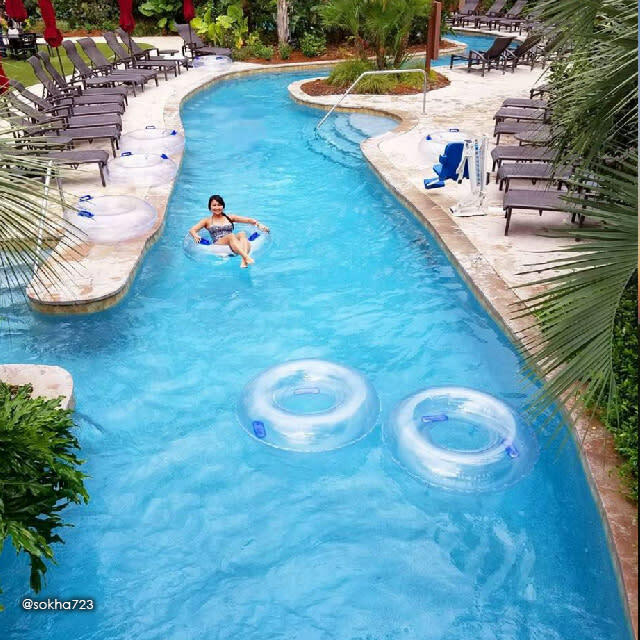 Make a splash at one of our water attractions. When the temperatures rise, the pool is the first place to stop. 3. 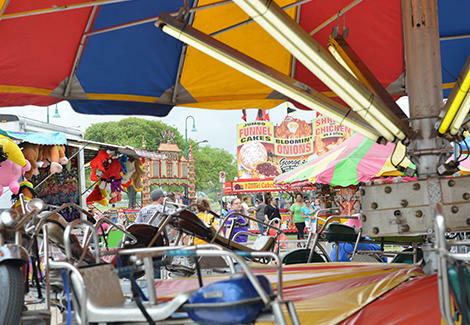 Visit a summer festival. Download our Events App and save festival dates right to your smartphone calendar. 4. 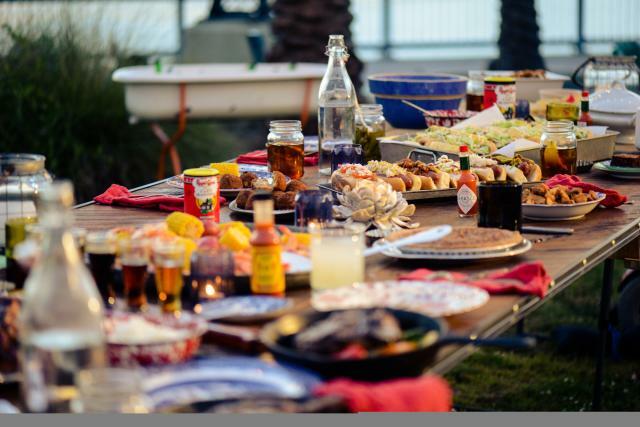 Have a Cajun potluck picnic. We’ve got all the recipes you’ll need on our recipe page. 5. Drink a Bayou Blossom. 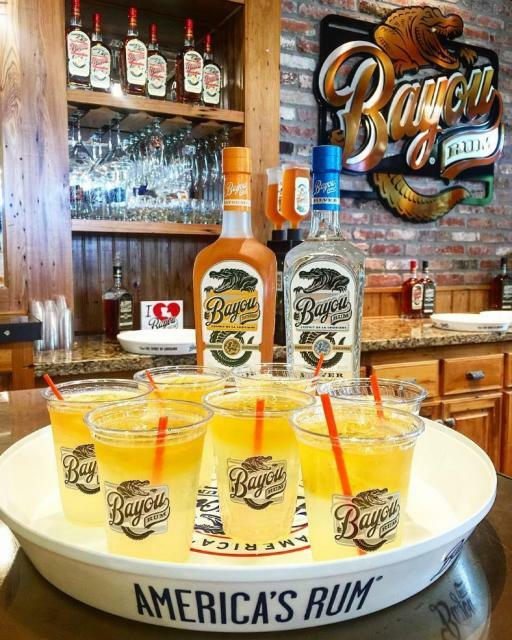 Made with Louisiana Spirit’s famous Bayou Rum – this is a lemonade drink for adults. And if a cold beer is more your flavor – we’ve got two new breweries you’re gonna love! 6. 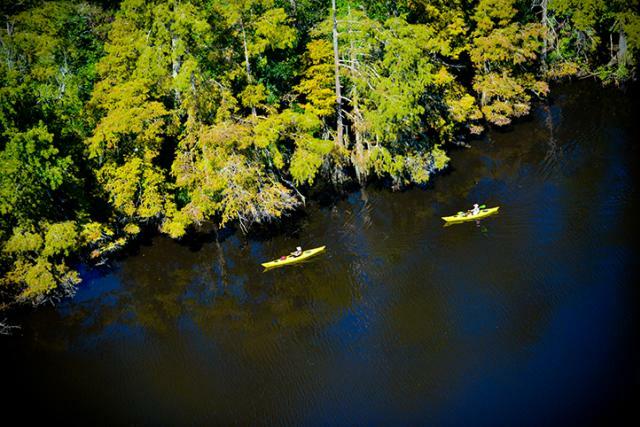 Explore waterways via paddleboard or kayak. It’s a fun and exciting way to experience the water during the warmer months. 7. Read our latest Visitor Guide Summer Issue. Shameless plug, believe me, you’ll love it! Also, copies of the Visitor Guide can be found at the Visitors Bureau. PS: Show us where you’re reading your copy by uploading them to Instagram and hashtagging it with #VisitLakeCharles. 8. 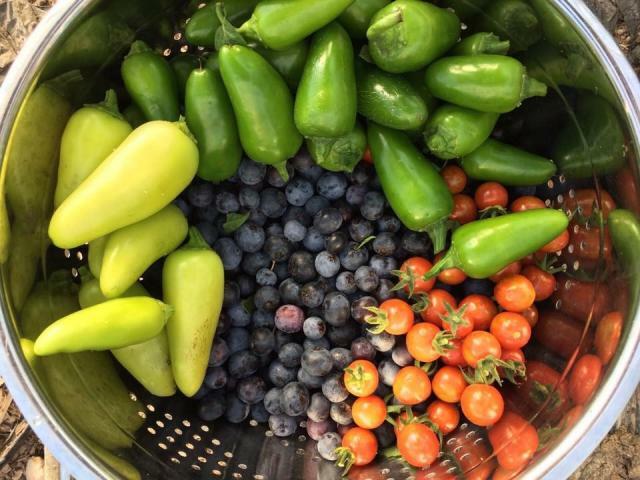 Make a dish with fresh, local veggies from the farmers market. 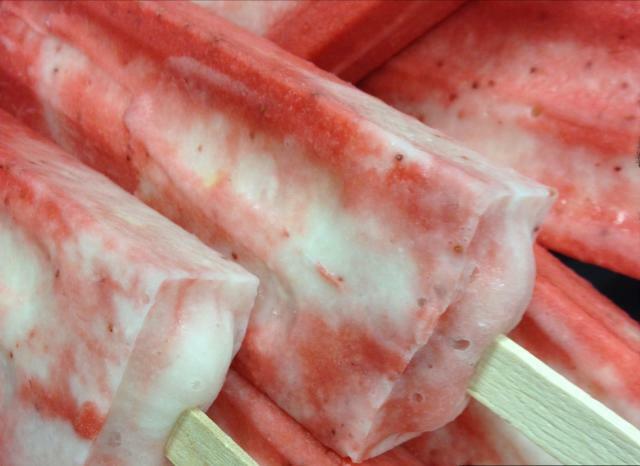 From tomatoes to zucchini to sweet corn – let these summer treats be the star of your table. 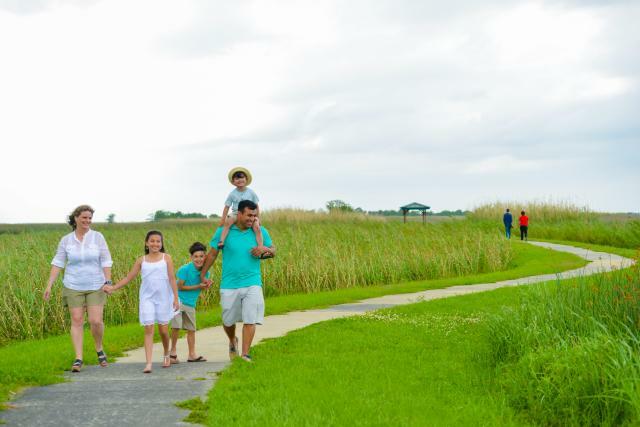 Visit the Creole Nature Trail All-American Road or Sam Houston Jones State Park, either way, make sure to #OptOutside this summer. Just remember your sunscreen and bug spray. 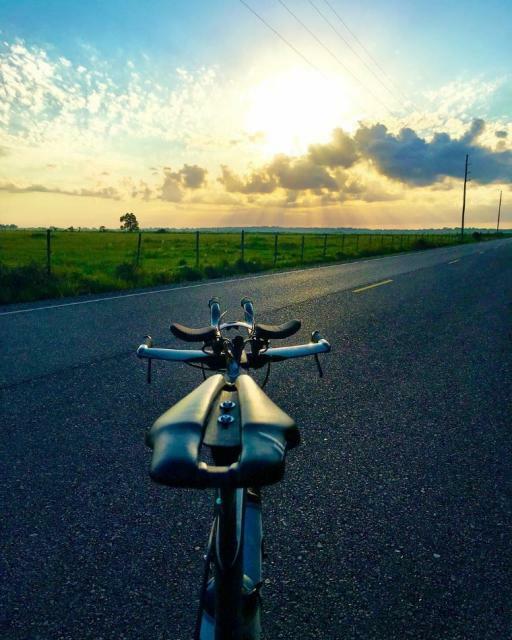 From the boudin trail to historic tours and outdoor adventures to casino resorts – you’ll be counting the days until you can hit the road. 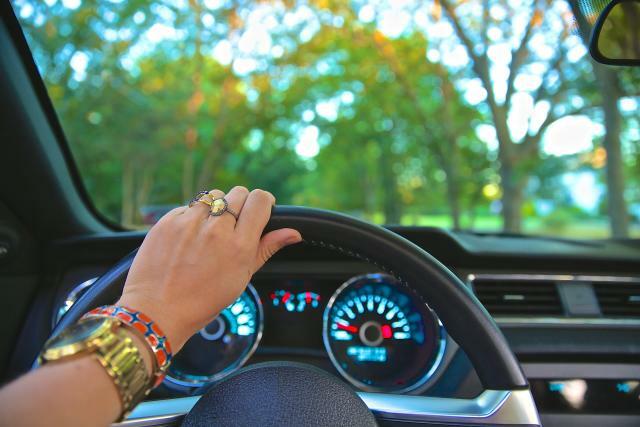 *Make sure you download our free apps before you get behind the wheel! 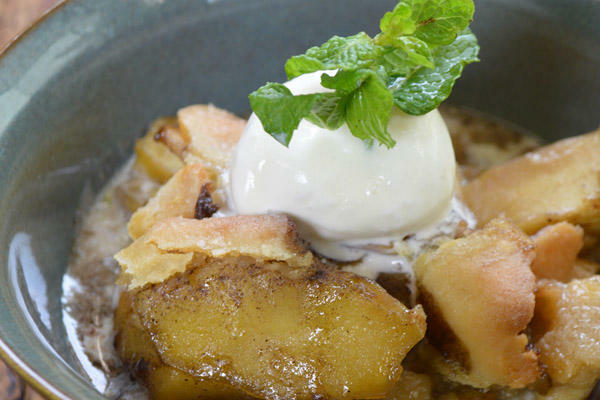 Take advantage of all the sweet summer fruit – in fact – we’ve got a recipe for you. Make your own OR better yet pick up some made by Pops & Rockets! 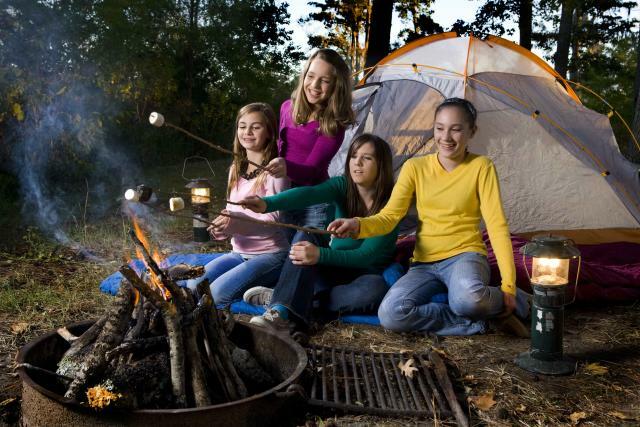 All the fun of camping but with modern amenities that you want as an adult. Good stuff. If you don’t have your own – Lake City Board and Bike, LLC can fix you right up. Pin this list for summer weekends when you might need something to do. Enjoy the season. 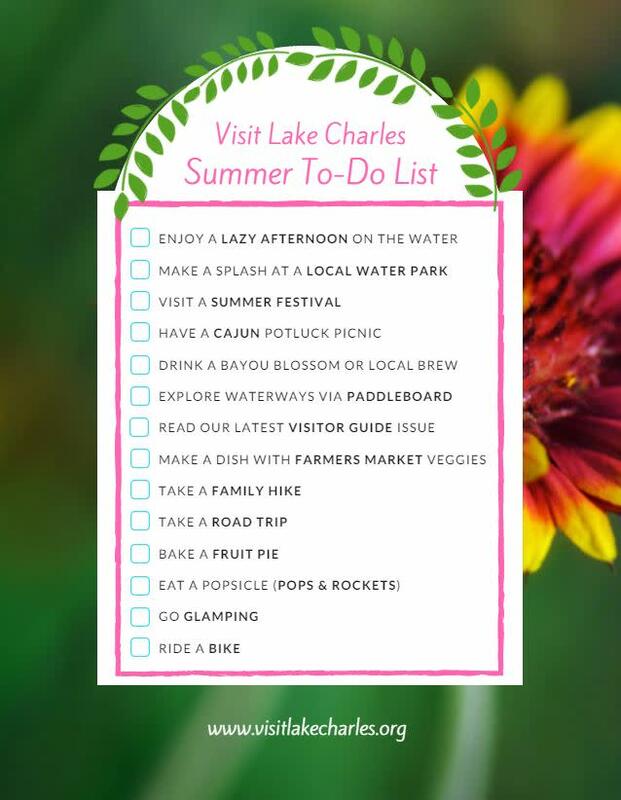 Document your Louisiana summers in Lake Charles with the hashtag #VisitLakeCharles!